Carrah Walter - Three Pincher Creek Mustangs football players had the biggest day of their young lives on June 1st. They officially signed with the Canadian Junior Football League (CJFL). When a player signs, he is essentially signing for his entire junior football career as the player then becomes the property of that team. 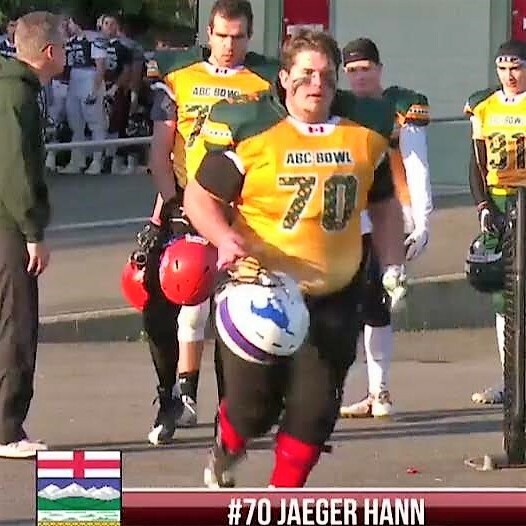 Lineman Jaeger Hann signed with the Vancouver Island Raiders in the British Columbia Football Conference, while Receiver Liam VanEe and Quarterback, Beau Walter signed in the CJFL’s Prairie Football Conference with the Calgary Colts. Liam VanEe expressed that he would like to thank his coaches Wayne Alexander and Brian Murray for always believing and encouraging him to try out for the Colts. 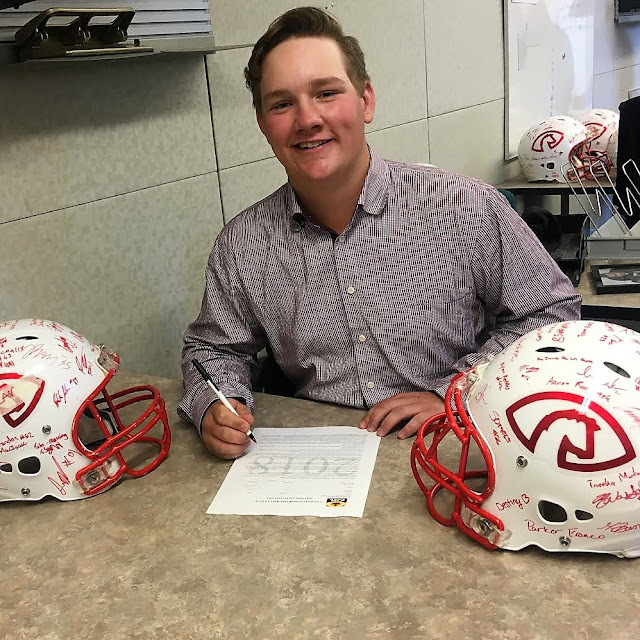 Starting July 23rd, he will be playing receiver for the Calgary Colts and is looking forward to building up his skills in the CJFL and hopefully it will take him to the next level. “Although one of the signs of success as a football coach is to see wins on the field, another is to see the development of individual player's football skills. I am extremely proud to see that three of our Mustang players have made the CJFL (Canadian Junior Football League) rosters this year. This marks the most Mustangs that have gone on to play at this level following their high school career. Good luck boys in your new uniforms in Nanaimo (Vancouver Island Raiders) and Calgary (Colts)!” Coach Wayne Alexander boasted. 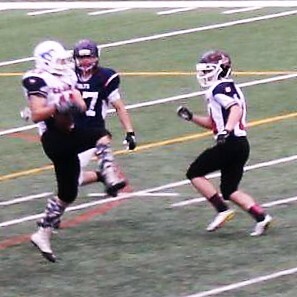 VI Raiders will open their season on August 5th in Chilliwack at 2:00 pm where The Valley Huskers will welcome them. The Calgary Colts Home Opener is set for August 19th at 7:00pm at McMahon Stadium in Calgary against the Edmonton Huskies.